State residents appear to be quickly adapting to acquiring REAL IDs needed to access airplanes and federal facilities in 2020. The public is quickly adapting to a new form of ID issued by the state Division of Motor Vehicles. A press release from the state DMV says in just one year about 18 percent of all driver’s license and identification cards meet REAL ID standards. REAL ID is identification that meets new federal security requirements for boarding commercial airplanes and visiting federal facilities, including military installations. REAL ID is already being enforced at Camp Lejeune. 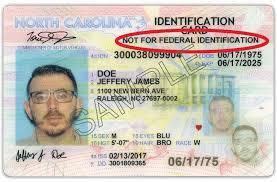 DMV started issuing REAL ID on May 1 of last year. To date 445,401 REAL ID licenses and identity cards have been issued. Beginning Oct. 1, 2020, those without a REAL ID will need to present additional information beyond a driver’s license to board flights or visit federal facilities. 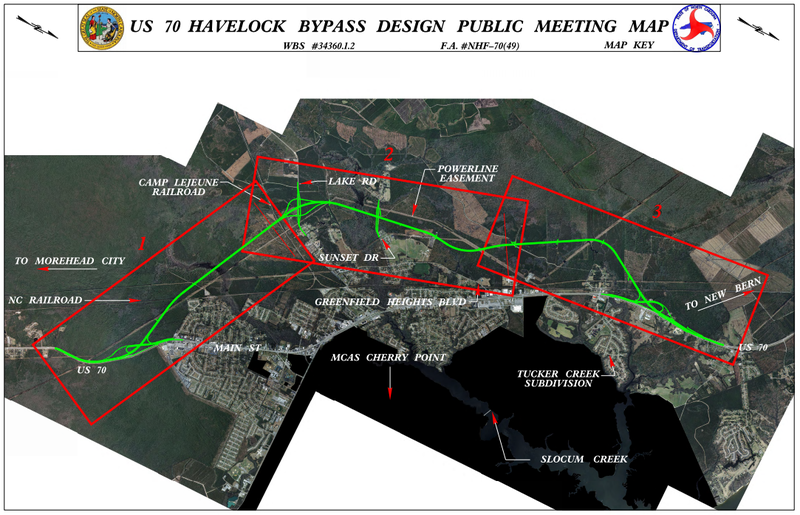 A lawsuit pertaining to construction of the U-S 70 Havelock Bypass is expected to be dismissed following signing of a settlement agreement. A press release from the state Department of Transportation says a settlement agreement has been signed by D-O-T and the Sierra Club, allowing the Department to proceed with the U-S 70 Havelock bypass.